I’m a Brit with an American wife. 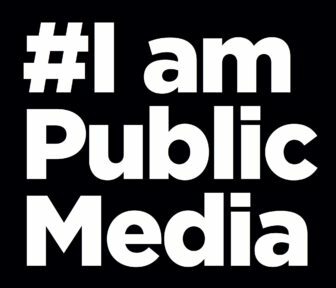 Having been reared on BBC programming, I had no experience in U.S. public TV growing up and so don’t have a typical “I listened to Terry Gross”–type origin story. But I found myself here, love working here, and have now committed almost my entire working life to public media. How I chose to work in public media is really a combination of my own work experience in a very narrow and nascent field, along with some amount of luck and circumstance, an opportunity opening up at WGBH, and, crucially, my wife saying that I had to work for WGBH because she loved Zoom and Upstairs, Downstairs as a kid. My wife and I moved from London to Seattle in 1993. After years of building a career in creating kids digital content, I was laid off amid the bursting of the first dot-com bubble. Thankfully, I was offered an interview in Boston with Howard Cutler, who ran the digital group at WGBH. Leveraging my prior experience in the new world of kids’ online content, I was hired in 1998 to build a “by kids, for kids” website for the forthcoming reboot of Zoom and a new site for Arthur. And so we moved from Seattle to Boston, and I set to work on Arthur and Zoom. My wife had grown up on the original Zoom, could still do the Bernadette “arm thing,” and knew ’GBH to be the gold standard for TV in the U.S., so this had swung the decision for our second major move. She swears to this day that she wanted me to take the job because she had written to ‘GBH in the ’70s and asked for a stained-glass cookie recipe and never got it. She was sure that this would be her opportunity to finally make a batch. Those two initial projects gave way to many, many more. I’m now a digital senior executive producer working on many of our signature projects, from the new Ruff Ruffman Show to our multi-year initiative with NASA to create dynamic K-12 resources for PBS LearningMedia. WGBH has let me really explore the opportunity that digital delivery offers. That’s an opportunity to engage and to teach, to foster dynamic conversations, to facilitate collaboration and sharing, and to allow new ways of interaction with our content. 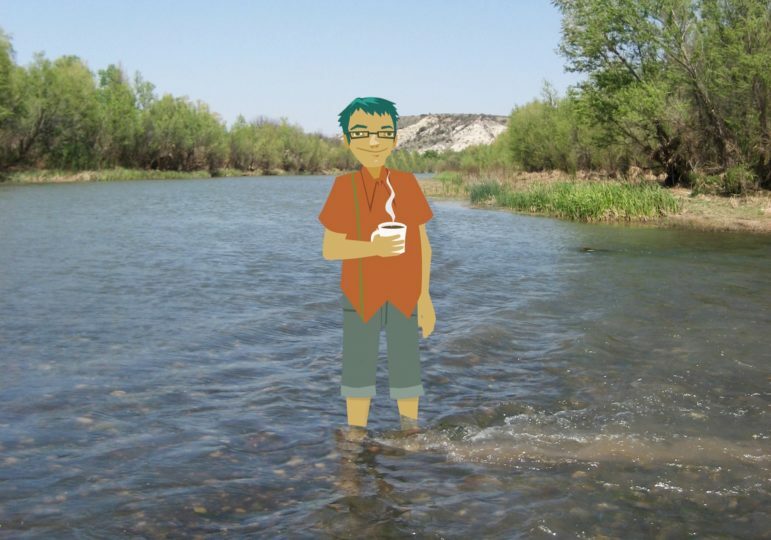 If you choose to work in digital media, you’re always standing in a fast-moving river. But if you’re working in public digital media, you always know it’s going to be worth getting your feet wet, as you’re working with content that really matters and with people that are committed to making a difference. A public radio story about migration helped Nandini Sen feel connected to the U.S. and led to her career in public media. Way to go!!! The best of ‘GBH!! !